Do you serve turkey or ham or both on Thanksgiving? For my family, it usually depends on how many people we're hosting for our Thanksgiving dinner. Whether we're hosting a large crowd of friends and family, or just celebrating as an empty-nest couple, I'm especially thankful that HoneyBaked Ham makes Thanksgiving simple for me. HoneyBaked Ham's turkey breast and boneless ham allow me to serve a perfect meal that looks fantastic and tastes even better. Their turkey breasts are gently-roasted in a sweet-glazed and their cured hams are smoked for hours in a secret marinade, and I didn't have to do anything other than warm them up just before we eat. My Thanksgiving dinner always features HoneyBaked Ham's delicious side dishes too. With over a dozen choices, I can choose the sides that I know my family loves. All I have to do is bake them for about an hour and then put them on the Thanksgiving table! HoneyBaked Ham sides for Thanksgiving include a creamy Green Bean Casserole, a perfectly seasoned Dressing, and mouthwatering Sweet Potatoes. There are so many delicious HoneyBaked Ham sides that it's often hard to choose which ones to serve my family! HoneyBaked Ham also offers lots of dessert choices, including pies, cakes, and cheesecakes. Their Cinnamon Apples are sold as a side dish, but are delicious enough to be considered a dessert. Wouldn't you rather spend an hour in the kitchen this Thanksgiving, instead of seven hours in the kitchen? My local HoneyBaked Ham store is in Austin Texas on Research Boulevard and the employees are so friendly and helpful. Find your local HoneyBaked Ham store and see how easy it is to create the perfect Thanksgiving meal for your family! HoneyBaked Ham is giving away $500 in Gift Cards to some of your favorite places! SanDisk has just released the iXpand Flash Drive for iPhone and iPad! I'm SO excited about the iXpand because this compact little tech gadget solves several issues for me. Mobile users take more photos on phones than ever before. According to the IDC, 71% of all images today are captured on mobile devices. Transferring my mobile phone photos to my PC usually means emailing them to myself or waiting until I get home to hook up my phone to my laptop with a cord. The other issue I struggle with is limited space for images, especially if I'm using my iPhone's video function. The SanDisk iXpand Flash Drive is the easiest way to transfer my photos and videos between my iPhone and iPad to my PC. It also works on Mac computers. It uses the iXpand flash drive app, called iXpand Sync, which I can set up to automatically sync when the drive is connected. It's small enough to carry in my pocket, even smaller than my iPhone, and all I have to do is plug it into my iPhone to save my photos, then later plug it into my USB drive on my laptop. It works 3 times faster than other portable mobile storage devices in its class. The iXpand is stylish and durable, with a metal housing, a flexible connector, and a protective USB cap. The connector even works with most iPhone and iPad protective cases, so I don't have to take my case off to use it. 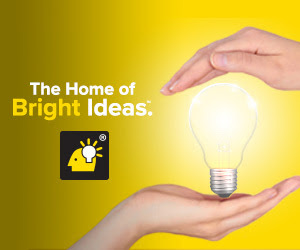 No more worries about cables, internet availability, bandwidth, account limits, or data/storage plan fees! It will even play movies and music directly from the drive. You can also password protect your files on the iXpand. I really wish I'd had the SanDisk iXpand in my pocket when I went on a trip to Utah in October. I was taking lots of photos in a beautiful desert valley with my iPhone, and then discovered my photo roll on my phone was full. 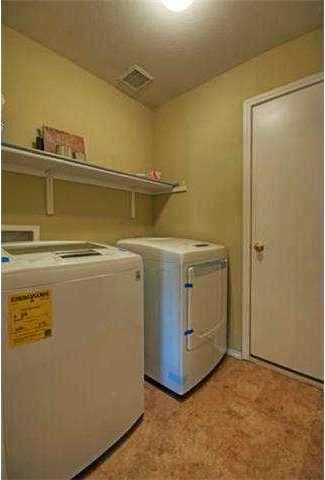 I had to stand there and delete photos before I could take any more! The iXpand would have quickly transferred photos to its drive so that I could have saved them all. The iXpand comes with 16GB, 32GB, and 64GB capacities. Since I already trust the SanDisk brand, I know this product will perform well for me for a long time to come. The SanDisk iXpand has performed perfectly for me and I definitely recommend it. You can find out more about it at http://www.sandisk.com/. It would be the perfect holiday gift for anyone in your life who uses their iPhone or iPad to take pictures! Have you seen these tech reviews? Tis the season for holiday drinks! This year, use Joco Cups for the best taste and to protect the environment! Joco Cups are glass reusable coffee cups that help you retain the best coffee flavor and eliminate environmental waste. They are also perfect for tea! Available in great colors and a variety of sizes, Joco Cups are tough, lightweight, and heat-resistant. They are also dishwasher-safe and microwave-safe. 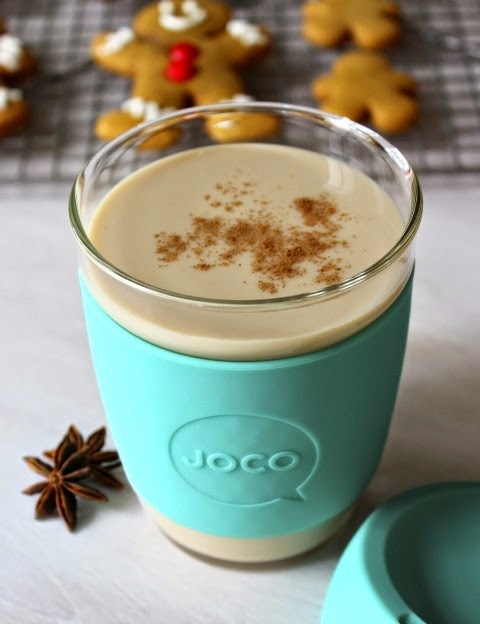 The glass used in Joco Cups is all-natural borosilicate glass. The splash-proof silicone lid ensures that you'll be drinking your delicious coffee or tea, instead of wearing it. 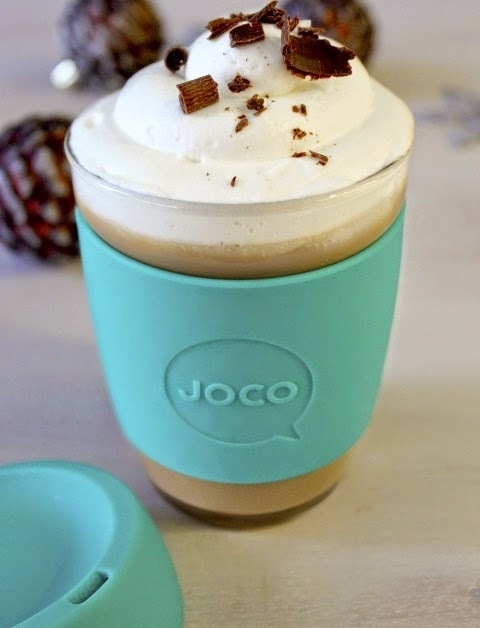 Joco Cups are 100% BPA-free and lead-free. It's a much smarter choice than paper or plastic! Modeled after standard barista-style cups, Joco Cups come in 8oz, 12oz, and 16oz sizes, and even feature the popular wrap-around holder to make holding it safer and more comfortable. Joco Cups are also recyclable and reusable. My morning coffee has never tasted better! Get Joco Cups at www.jococups.com! Put them on your holiday wish list and pick up a few for your favorite coffee and tea lovers. 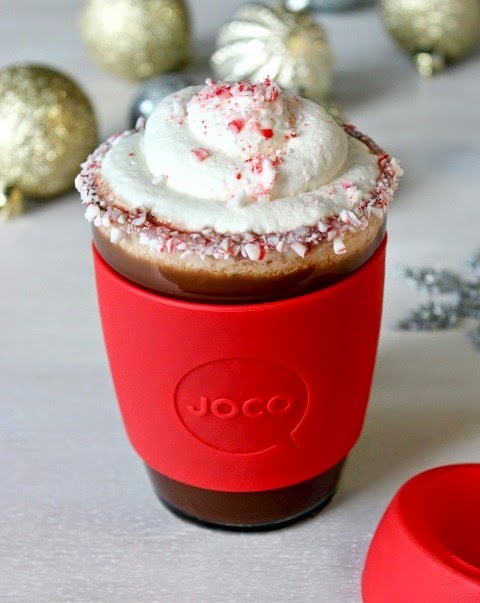 Don't miss the delicious Joco Cup recipes below for some delightful holiday drink recipes! In a saucepan bring water to a boil. Add remaining ingredients and reduce heat to low. Cover and simmer gently for 3 minutes. Strain into 2 JOCO cups and top with a pinch of nutmeg. For a ‘naughty’ addition, stir 1 ounce brandy into each cup. Combine in your JOCO cup. Stir to blend. If desired, top with whipped cream and add a pinch of shaved dark chocolate. For a ‘naughty’ addition, stir in 1 ounce spiced rum. Raise your glass! Today is the fourth annual International Tempranillo Day and the wonderful flavors and impressive versatility of the Tempranillo grape aren’t the only reasons to celebrate this year. A study conducted at the Universidad Complutense de Madrid has put the spotlight on the grape’s healthy attributes, which include higher quantities of antioxidants and dietary fiber compared to white varieties, factors which reduce blood pressure and lower cholesterol. Tempranillo is a true toast to your health! The Freixenet Group is especially excited to celebrate this year, with a newly released Tempranillo wine by Spanish winemaker Gloria Collell, Mia Red 2012 ($10 SRP), as well as the newest vintages of Tempranillos from Spain’s most well-known regions. Mia Red 2012, an unoaked Tempranillo, showcases ripe and juicy fruit flavors of plum and berry. The newest vintage from the Ferrer family’s prestigious Heredad Collection, Valdubon Cosecha 2012 ($15 SRP) provides spicy quality and uses grapes from the region of Ribera del Duero. Another newly released vintage from the Heredad Collection, VAZA Crianza 2011 ($15 SRP) from the celebrated region of Rioja, is an aromatic wine with hints of vanilla. Established in 2011 by TAPAS (Tempranillo Advocates Producers and Amigos Society), International Tempranillo Day encourages the growing appreciation for this adaptable grape that has piqued the interest of winemakers and wine drinkers alike. I'll be celebrating with all three of these delectable wines today! or Vaza Crianza on Twitter to generate a truly healthy buzz. Cheers! I get so excited when my monthly Paper Pumpkin Craft Kit arrives! I just got my November kit and guess what it is? It's a paper pumpkin pie! This month's kit is actually called Sweet As Pie and it's got everything I need to create a darling pie of gift boxes. What a great centerpiece for your Thanksgiving table! Each little box can hold treats for the guests at your table. Looking at the completed picture, I was worried it was going to be really complicated, but like always Paper Pumpkin came through with an easy-to-create craft that just takes a few minutes. Inside the November box is enough yarn to create eight adorable pom-poms to go on top of the eight pie piece gift boxes. There is even a cardboard template to wrap the yarn around to make the pom-poms easily. There are also eight pre-cut cardstock pieces to make the pie gift boxes. They are already scored right where they need to be folded! Even better, the adhesive is already attached so there's no messy gluing and I don't make a mistake trying to put them together. There are self-adhesive gift tags in the November kit that can be stamped with Thanksgiving messages, then attached to the top of each paper pie piece to hold it together until it's ready to be opened. The kit also includes the Thanksgiving stamps, a Stampin' Up ink pad, plus adhesive dots for the die cut leaves and the pom-poms that go on top of each paper pie piece. I'm always so impressed that Paper Pumpkin thinks of everything! All I needed was my scissors! The die cut leaves come in lots of colors so I can add varying color combinations to each piece just to make them all look a bit different. The best part about Paper Pumpkin kits is the complete, step by step instructions that come in the kit. I can even watch the tutorial online if I want to! It took me just five minutes to create one complete piece of my Sweet As Pie craft. That's about 40 minutes for an entire craft that I can use as my Thanksgiving centerpiece or to share little gifts with neighbors this holiday season. Sign up HERE today to start getting Paper Pumpkin craft kits delivered in your mailbox. 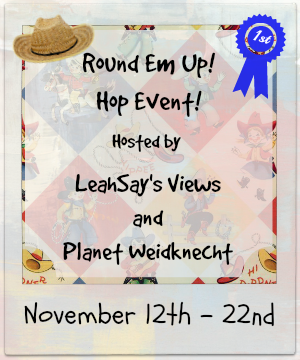 Win the November Sweet As Pie Paper Pumpkin Kit! To enter, just fill in the Rafflecopter form below. You must be at least 18 years old and reside in the US. 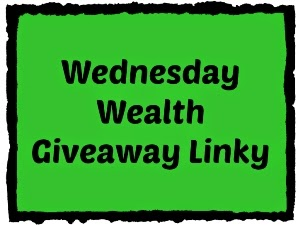 Giveaway ends at midnight on November 22, 2014. Good luck! Iesodo The Joy of Christmas is a wonderful music CD that will help you and your children get into the Christmas mood. Filled with new songs and familiar traditional songs with a bit of a playful twist, Iesodo and his friends celebrate the season through delightful music. I enjoyed listening to it and it got me into the Christmas spirit. It includes the Iesodo Theme Song, Something From the Heart, We Three Owls, Molly's Song of Praise, Hark The Herald Angels Sing, For Unto Us, On This Day, I-E-S-O-D-O, and Iesodo Instrumental Theme Song. I visited the Iesodo website to see what they offered there and it's filled with stories, videos, activities and more. Your children will love the music in this wholesome music CD! Find out more and shop for wonderful holiday gifts at www.familychristian.com. Win a $10 Gift Certificate to Family Christian Stores! To enter, just fill in the Rafflecopter form below. You could use the gift certificate to purchase Iesodo The Joy of Christmas! Open to US residents, ages 18 and up. Giveaway ends on 11/30/2014. Good luck!